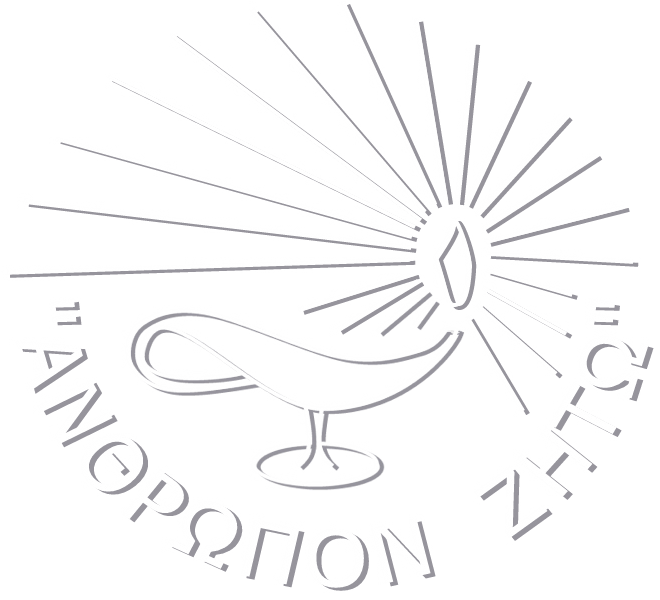 Scientific Coordinator: Kyriaki - Protopsalti Polychroni, M.A., C.G.P., E.A.P. Supervisors-Consultants Kyriaki Polychroni, Sophia Athanasiadou Both registered mental health professionals with ECP certification. - 3 generational family genogramic processes in between the sessions. This activity is an essential part of the trainees’ personal therapy: training in the development of the self of the therapist. During each monthly group session: in-depth individual and group exercises/tasks on inner processes as related to family of origin and personal genogram. Final year: presentation of personal genogram to the group of trainees. 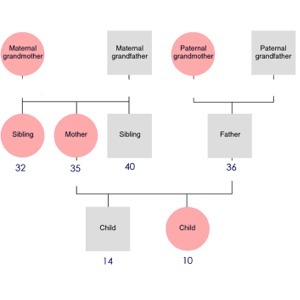 To become familiar with the Genogram methodology that offers an in-depth analysis of how individuals relate to each other and emotionally bond. To develop an understanding of Genogram data in applying the 3-Generational Genogram approach to self development and therapy. To study and record relationship patterns between family members and the individual dynamics that maintain them. To provide the setting for trainees to explore their personal family relationships of 3 generations and to identify repetitive intergenerational patterns of relating that influence their own behaviors today. Recording and studying relational patterns between family members so as to conceptualize problems/symptoms in terms of intergenerationally transmitted patterns of relating. Participants will be able to reconnect with their family of origin with refined functional skills of relating. Professionals in the mental health field (psychiatrists, psychologists, social workers, psychiatric nurses) and other social scientists who work with individuals, group/families (educators, sociologists, anthropologists). Completion of a minimum of 3 years group therapy (self-development).